Are you a current or former Victoria, BC based musician/band and have new music or a new music video to promote? 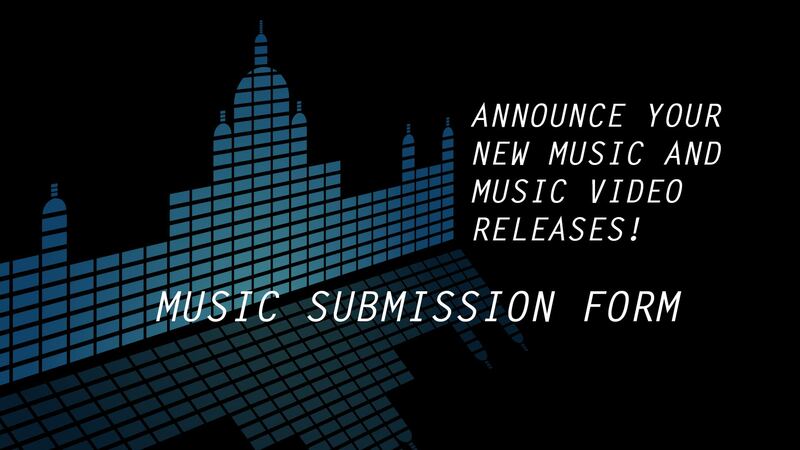 Tell us with this music submission form. Just so you know, because this website is run as a news website, music you submit for promotion must be new… as in no more than a month old. That single you released six months ago isn’t news. What genre(s) does your music fall under? 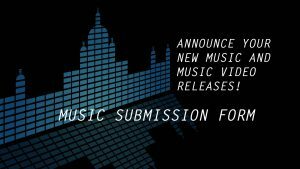 Are you submitting a new music video you've just released? Give us the YouTube or Vimeo link. Please provide exact links to where people can listen to or purchase/download the specific album, EP or single you want announced. Provide any other details about the music you're submitting... Producer, Studios, etc. We may or may not mention them in our post.